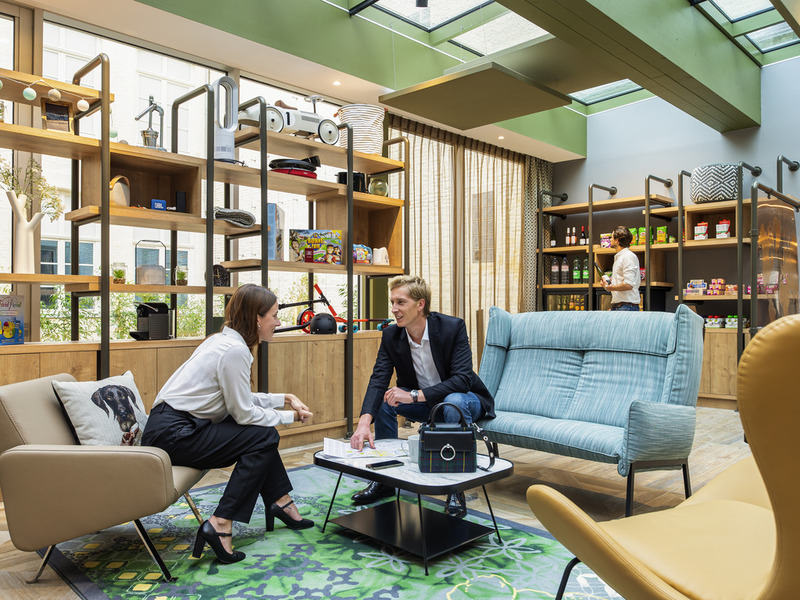 In old Lille, Adagio Lille Centre Grand Place welcomes you to a vibrant neighborhood, near Grand Place and a 15-min. walk from Lille Flandres and Lille Europe train stations. Its 79 spacious, comfortable apartments accommodate 4 people. This aparthotel is ideal for a business or pleasure stay, the historic center is a 5-minute walk away. The Citadel and the Euralille business district are also very close.